Volunteers play an extremely important key role at WINS. Without volunteers it is simply impossible for us to pursue our mission to give underprivileged children the chance of a brighter future. 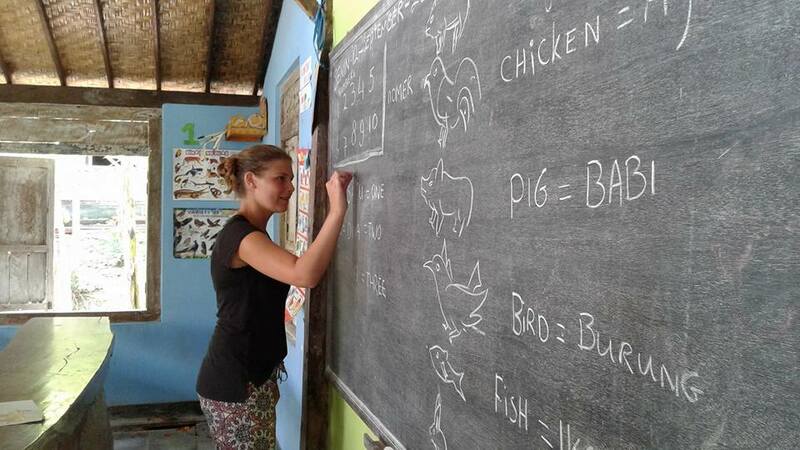 Throughout the year we need volunteers to provide additional lessons at our Learning Centers. WINS welcomes volunteers of all ages and backgrounds. Everyone has knowledge, skills experiences to share. .
Based on your knowledge and experience, personal learning goals or thesis/internship we will look at the possibilities. Many have preceded you and have joyfully contributed to our mission and the future of the children. WINS Netherlands has outsourced the registration and coordination for voluntary work at the WINS Learning Centers to ‘VIP-International’. Read here about the terms and conditions to do voluntary work at one of our WINS Learning Centers. 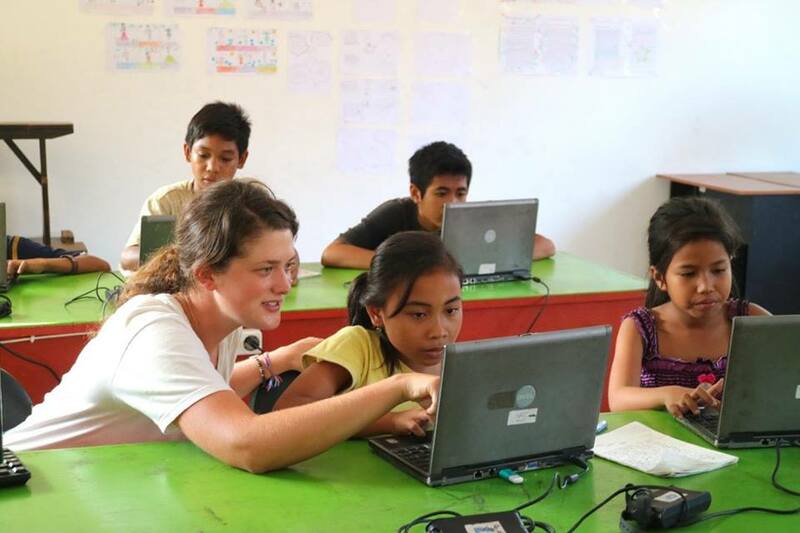 The Learning Centers also collaborate with ‘Volunteer in Bali’ for placing volunteers.